Heart of Scotstoun is a proud to support the Glasgow North West Foodbank and we act as a collection point for a range of donations for the foodbank. The items required by the foodbank vary week to week so check back for more details. Your support for the foodbank is very much appreciated. 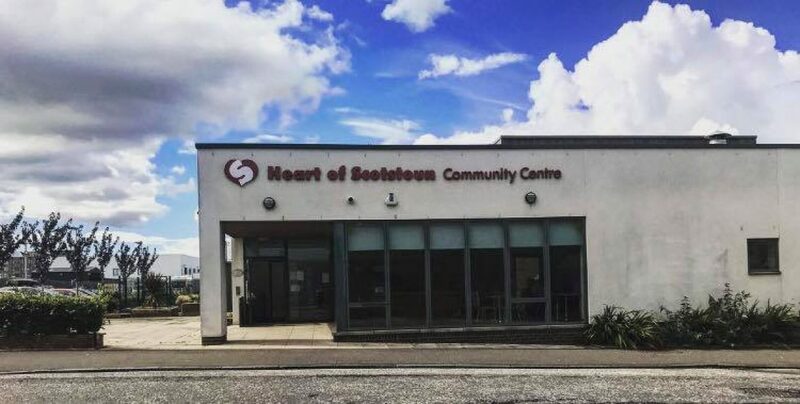 Next PostHave you visited Heart of Scotstoun?